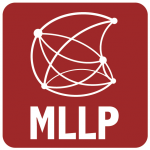 The MLLP research group of Universitat Politècnica de València, as part of its mission of technology transfer, offers state-of-the-art automatic multilingual subtitling services in several languages to interested organizations. Several such organizations have signed contracts to this end with the MLLP in the last few months, especially institutions offering online courses in the higher education sector. Hasso Plattner Institut (https://hpi.de). Date: October 2017. Open Universiteit Nederland (https://www.ou.nl/). Date: September 2017. Instituto Superior Técnico – Universidade de Lisboa (https://tecnico.ulisboa.pt). Date: June 2017. More information about our current and past projects can be found in our Projects section. We are happy to work with international institutions to make education more accessible. 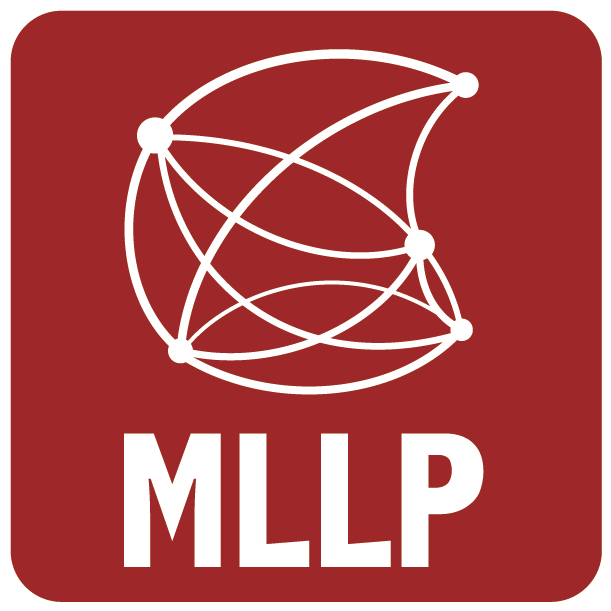 The MLLP offers its services via our MLLP Platform for Transcription and Translation, which we encourage interested organizations to try for free (currently including automatic transcription and translation in: English, Spanish, Catalan, German, French, Italian, Dutch, Portuguese, Slovene, and Estonian). Posted in All, Projects and tagged Automatic multilingual subtitling, Hasso Plattner Institut, MLLP Platform, Open Universiteit Nederland, Techology transfer, Técnico Lisboa.